One of the main challenges for eCommerce managers is generating quality traffic to an online shop while maintaining marketing budgets. While paying for traffic through PPC advertising generates instant traffic to your website, it can be costly. 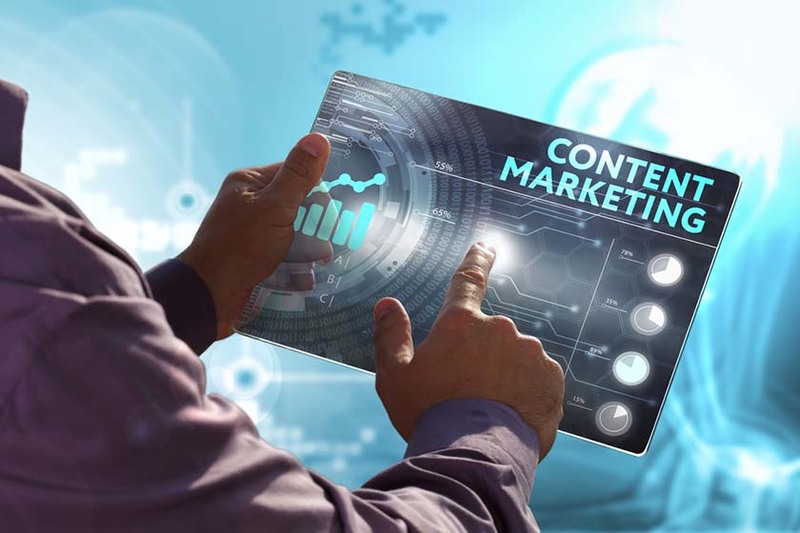 Content marketing integrates your blog posts, SEO, lead generation and social media to drive traffic, increase brand awareness and direct customers through your funnel. In this post you will learn why a content marketing strategy is an effective strategy for your eCommerce business. In our blog post Inbound Marketing And Content Marketing: What's The Difference, we highlighted that content marketing: "in the broadest sense, describes using content to market products and services. It’s about creating content that is relevant and valuable to your prospects and placing it where they can find it, with the aim of delivering profitable results." Content marketing starts with attraction as the main way to drive business, have a defined marketing goal in mind and target a specific audience. To add to this, the content strives to satisfy the needs of the reader and is a non-intrusive way to building a relationship between the prospect and the online store. For eCommerce businesses the first step of creating a content marketing strategy is to set out content goals. By defining your goals you will know exactly what your objectives are and you will be able to measure your progress. Once you have your goals set out, you must then set out buyer personas for your business. A buyer persona is a fictional, generalised representation of your ideal customer, personas enable your marketing, sales and customer service departments to establish their ideal profiles. Identify customers pain points, needs and wants so you can offer content, products to gain their trust and business. Gain an understanding of your target customers buying journey. Create content and develop new products based on your current customers and prospects requirements. Identify where your customers spend their time online to determine how best to reach out, communicate and promote your message and distribute your content. Once you have established buyer personas, you need to research the buyer journey for the personas that you have created. The buyers journey is essentially the steps that a buyer takes from discovering or desiring a product to making a purchase. Once you have set out your goals, buyer personas and buyer journey, you should have a road map for creating targeted content that will resonate with your customers. Read this post to read more about why content marketing and PPC work well together. 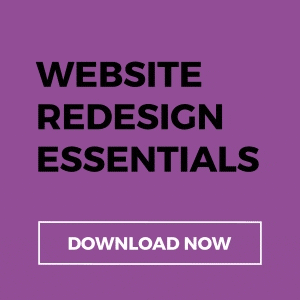 If you are unsure of where to start with a content strategy for your eCommerce business, schedule a consultation with us today.